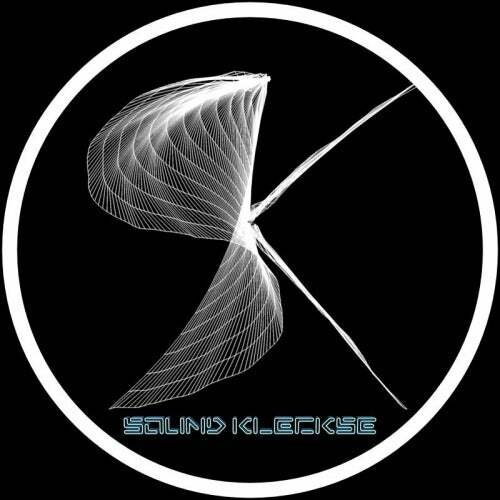 Sound Kleckse is an Independent Label based in Germany, founded by Jens Mueller in 2009. 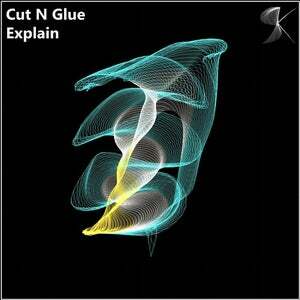 - Please write all mails with a Subject like "Demo Track Artist xy" and write some words about yourself. - Mails without a Subject or only with a link and no text will be deleted without reading. - Please don't send other genres than Techno and Tech-House. - Don't send Souncloud public tracks, only private ones.